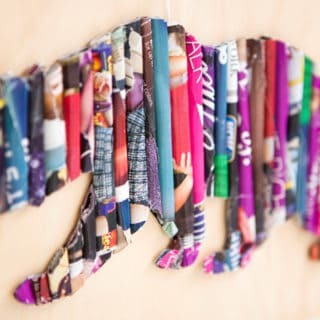 Scrap booking paper is an awesome tool for crafting beautiful scrap books with colourful, patterned pages. 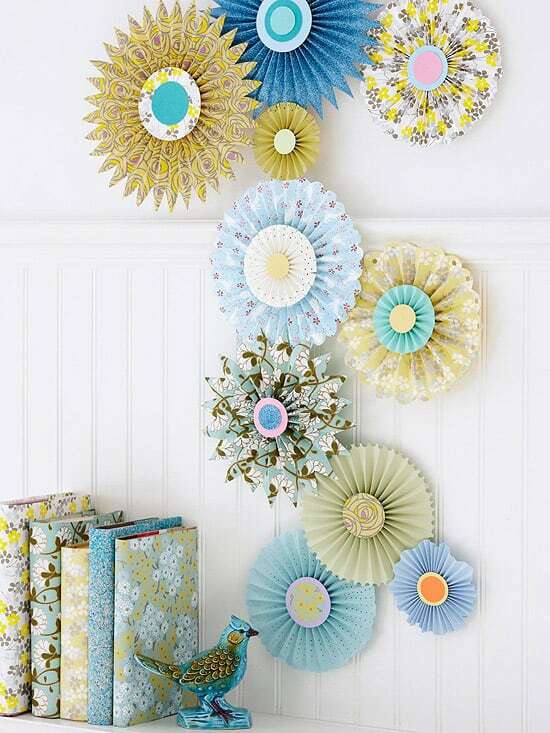 Did you know, though, that you can use scrap booking paper for many different types of crafts? 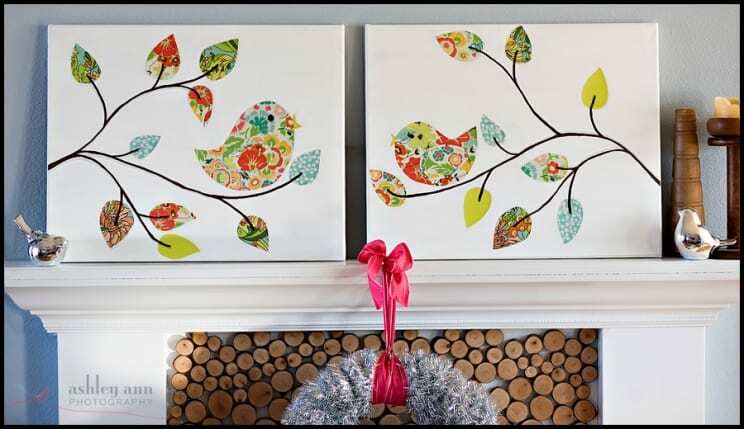 Check out these 15 awesome crafts that use scrap book paper in creative new ways! 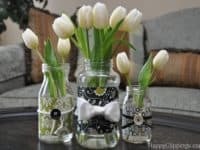 Happy Clippings suggests scrap paper to add a little bit of colour, pattern, and flair to clear glass mason jars filled with gorgeous flowers. 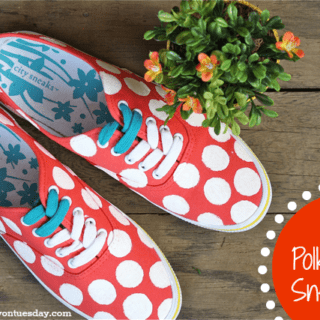 Add some ribbons and buttons to finish off the look! 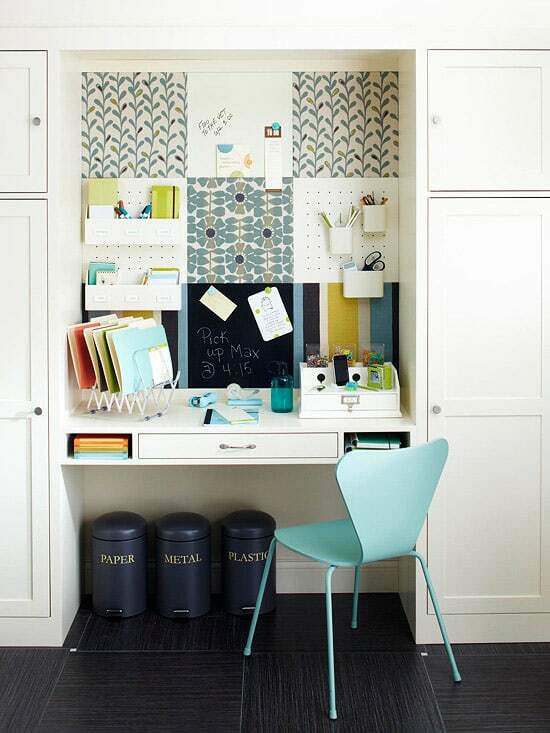 BHG shows you how scrap booking paper can be used to line a small space just like wall paper! 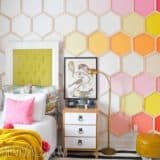 Because the sheets are small, however, it’s a great opportunity to create an awesomely patterned collage. 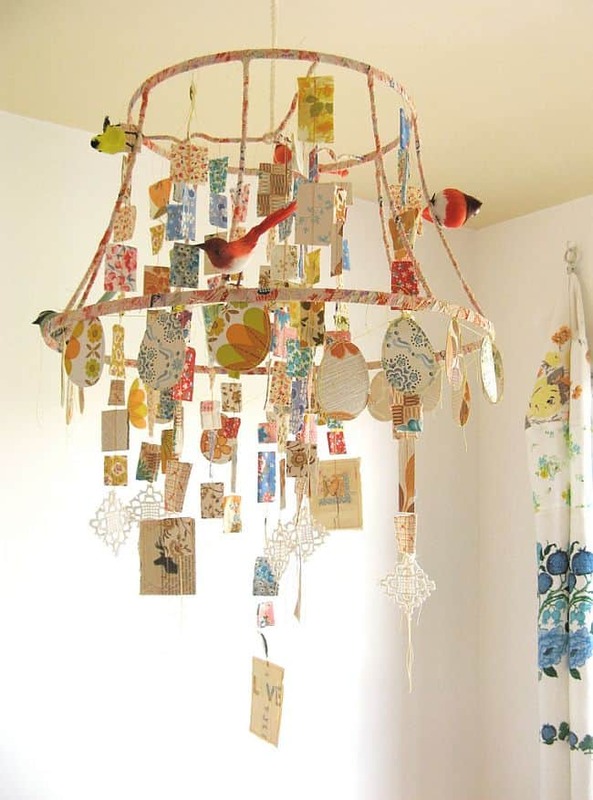 Organize Your Stuff Now walks you through the process of covering letters with differently patterned and coloured sheets of scrap booking paper so they look beautiful hanging on the wall. 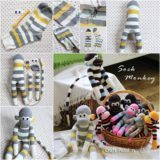 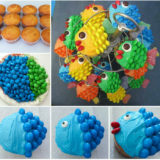 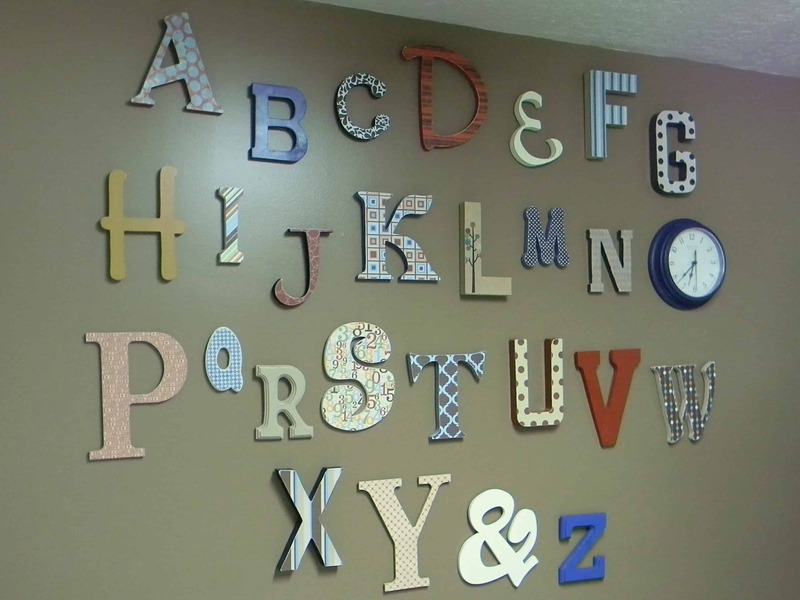 These are great for a kids’ room or nursery! 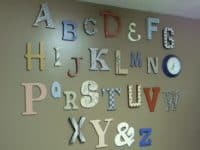 Scrap booking paper cut into letters and decoupaged to a smooth wooden base makes for beautiful mantle art! 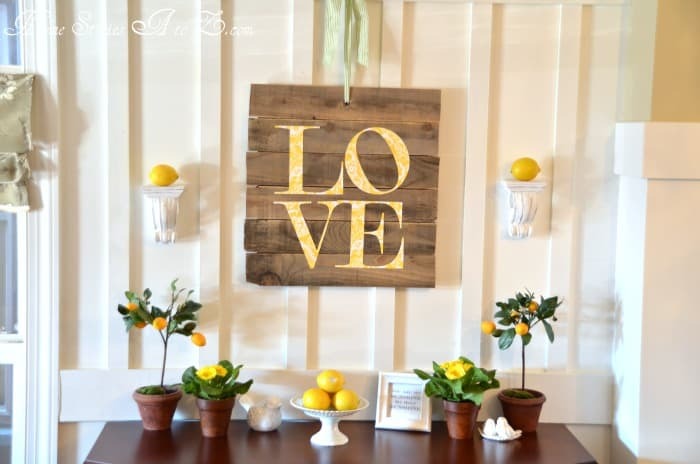 Choose a inspirational word, like this “Love” piece by Home Stories at Oz. 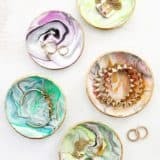 Pretty Handy Girl shows you how to create awesomely coloured DIY dishware using decoupage techniques. 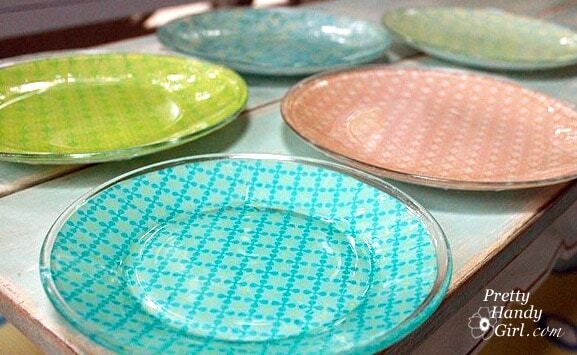 Even though scrap booking paper is thick, it’s still useful and will last if you place it under a clear plate so the pattern shows through the glass. 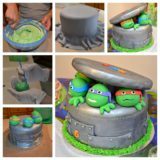 My Blessed Life reminds you how nice to occasional novelty detail can be in life. 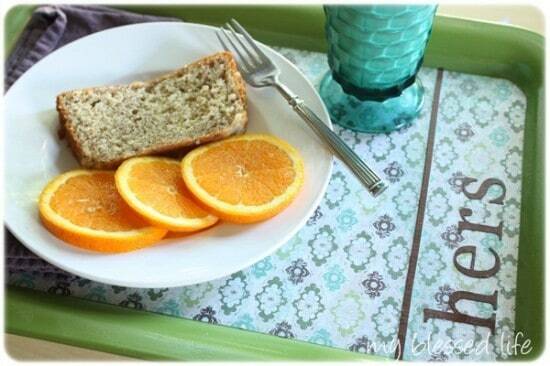 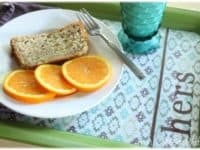 For example, your loved ones will feel pampered and special if you bring them not only breakfast in bed, but breakfast in bed on a cute, colourful tray that you made yourself! 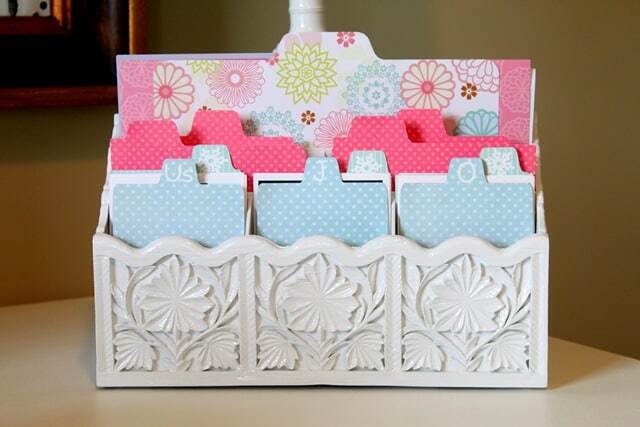 Filing and storing papers or magazines just got a lot more fun with this scrap booking paper idea by The Cottage Mama! 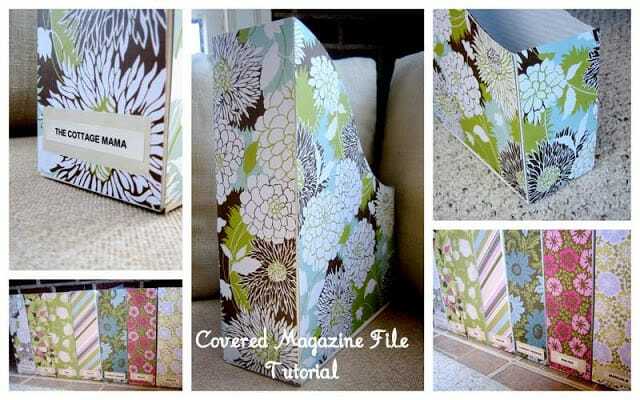 Buy plain white cardboard storage files and customize them however you choose. 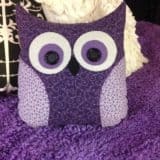 BHG shows you step by step how to cut and fold scrap booking paper to create a rounded medallion with fun, flaired edges. 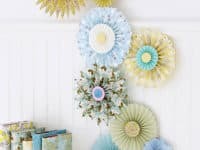 They awesome little pinwheels make amazing wall decor, especially if you make several in beautifully contrasting colours and patterns. 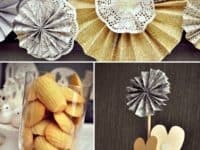 Hostess With The Mostess suggests making a miniature version of the big wall medallions from the previous idea and using them to decorate the table for a special event. 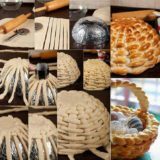 Are the folded medallions a little too flashy for you? 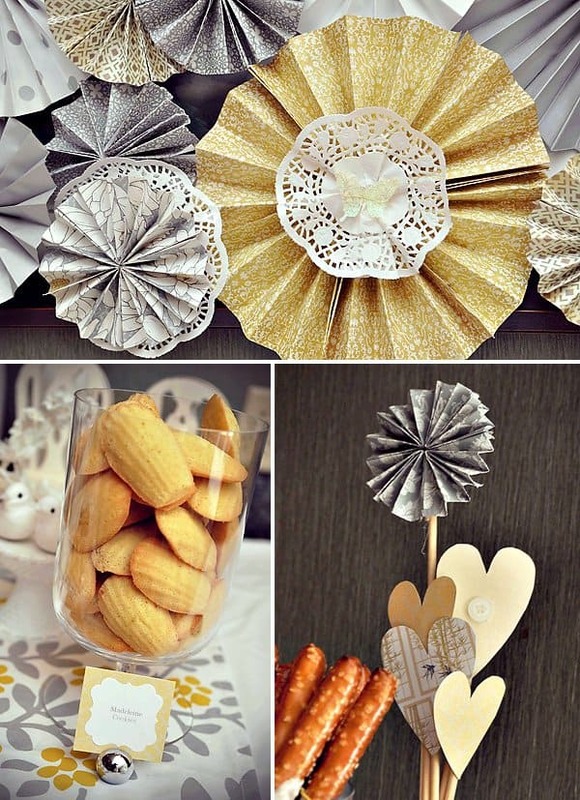 Try cutting simple shapes, like a heart, and gluing them to cocktail sticks so they can sit in a case on the table like a bunch of flowers. 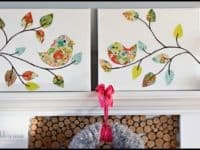 If you love the idea of the paper covered magazine storage so much that you’d like to do more, check out this patterned storage idea by Songbird! 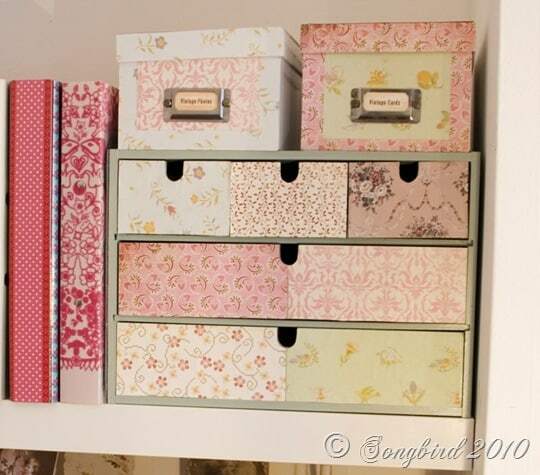 You can use scrap booking paper to decoupage binders, stacked drawers, or cardboard boxes with lids so that your storage doesn’t detract from your overall decor scheme. 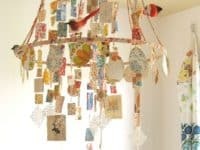 Dottie Angel shows you how to make this adorable, extra whimsical hanging mobile using pieces of scrap paper. 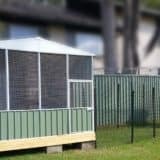 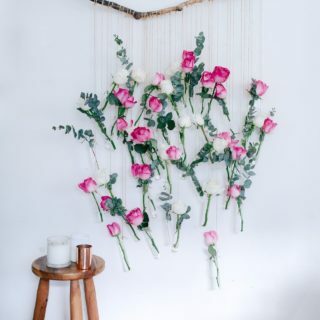 Cut our particular parts of the design or simply cut shes that you like, then use string, twine, or fishing line to get hanging them! 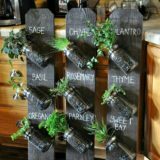 Do you have business card, study cards, or DIY supplies that you’d like to keep organized alphabetically, but you don’t want boring old boxes lying around your room? 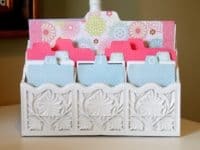 This tabbed organizer idea by Just a Girl, which uses cute scrap booking paper to separate each category, is the perfect project for you! 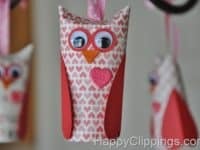 Kids’ crafts are a great chance to use fun scrap booking paper too! 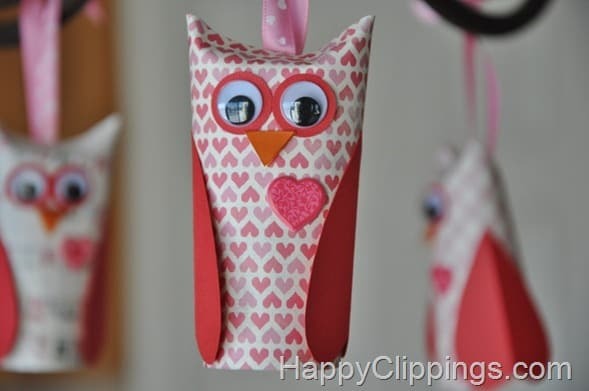 Save old toilet paper rolls, for example, to create these adorable little owls that will look playful hanging around your kitchen or dining room. 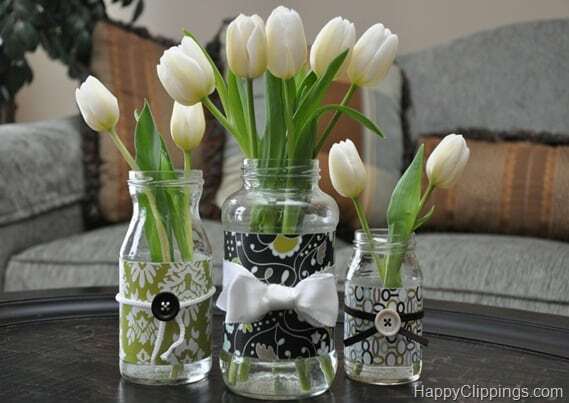 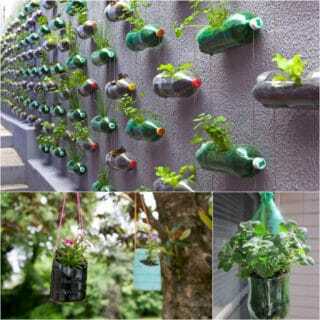 See how they’re done on Happy Clippings. 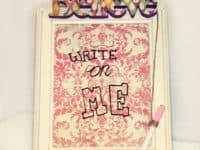 Lea’s Liralarum shows you how to make an erasable note board using a picture frame, a pretty sheet of scrap booking paper, and a dry erase marker. 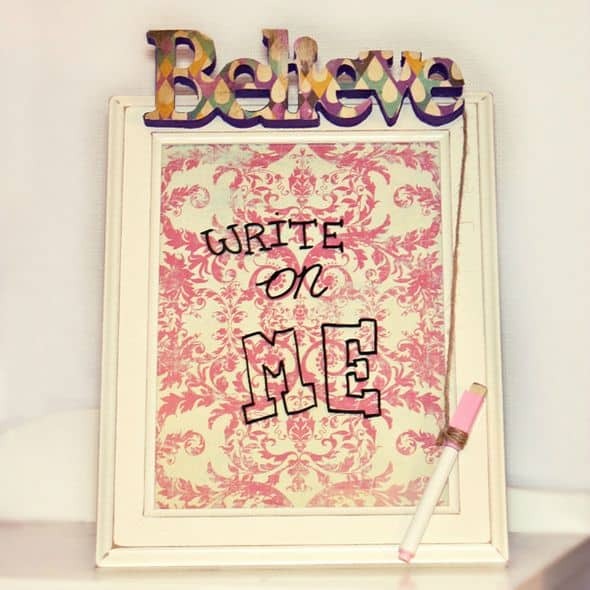 The colour and pattern of the paper will show through the glass, giving you a pretty “canvas” to write your reminders on. 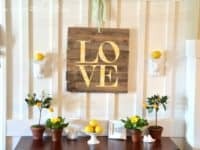 Under the Sycamore shows you how to turn even the simplest cut out shapes into canvas art using scrap paper, scissors, and glue. 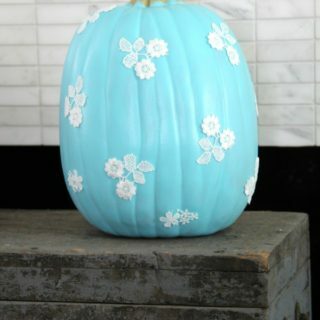 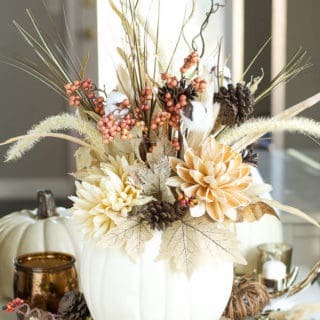 We love the ease of this idea, especially for how lovely the final product is. 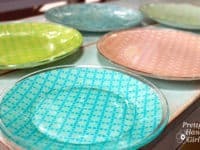 Time to add color and pattern to your home in a stylish, new way!